Developing cost-effective customized products that enhance our customer outcomes. 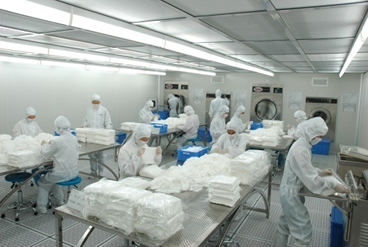 Q-Leap is committed to be the leader in providing the highest quality cleanroom consumable products. Our talented team is dedicated to continuously innovating and improving quality through investments in our "Quantum Process" automated manufacturing. 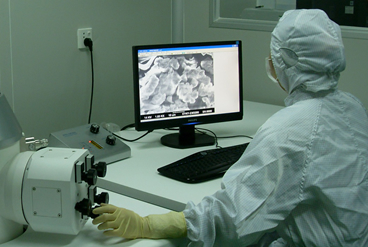 Established in 2001, Q-Leap has a manufacturing facility over 100,000 sq. feet with over 50,000 sq. feet allotted to the ISO Class 10/100/1000 cleanrooms. 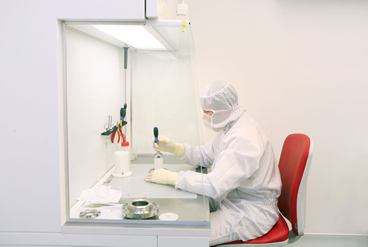 Through continuous process improvements and investments, Q-Leap has become the first truly vertically integrated cleanroom consumables manufacturing facility. We have implemented robotic automation into our processes to eliminate human source contamination. With the support of the Materials and Process Testing Center, our engineering and management teams have been awarded multiple patents and recognition. Q-Leap tailors for you product customization and new product development. Our production facility is ISO 9001:2000 and ISO 14001:2004 certified. Each production activity, from purchasing raw materials to warehousing finished products, is processed under strict procedural controls. 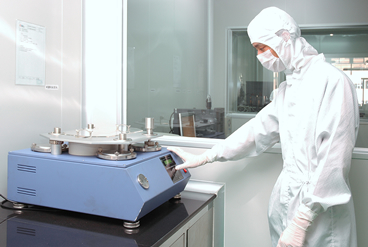 Our products meet cleanroom industry test standards. We incorporate an in-house, World-Class Cleanroom Materials & Processes Laboratory that meets ISO 17025 International Standards. This modern lab generates test results to quantify our quality at each step of the manufacturing process. 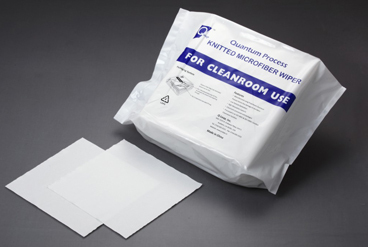 In order to meet customers' stringent wiper cleanliness requirements, we continuously invest in our proprietary “Quantum Process”. Our test engineers conduct precise testing and analysis of the cleanliness and performance of all of our cleanroom consumables. 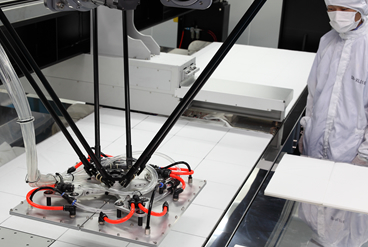 All these manufacturing steps are carried out in a cleanroom environment with minimal manual processing steps.